Users are reporting that Gmail integration in Google Pay has gone live. The feature, which brings two of Google's services closer together, allows the automatic importing of tickets and loyalty cards from your inbox. Gmail has already been integrated with other Google apps such as Calendar and Maps. It was reported that Google was working on the integration back in February. Notorious Google feature finder, Jane Manchun Wong, posted that Google Pay was testing linking with Gmail on Twitter. Now, it seems as though it has gone live, at least for some users. The update appears to be on the server side, rather than a downloadable update to the Google Pay app. As part of the new integration, Google Pay can now scan your inbox for gig or movie tickets, boarding passes for flights or loyalty cards and discount codes. The setting is disabled by default, but those of you with Google Pay v2.86 of higher can head over to Settings > General > Gmail imports to activate the feature. If the feature hasn't rolled out to your device yet, sit tight, it is coming. Google Pay will warn you that if you delete the email that contains the data of the ticket you have imported, you will also lose it in the Pay app. Still, if you don't like scrolling through loads of emails to find the one with your movie ticket on it, for example, this new integration could save you time and effort. 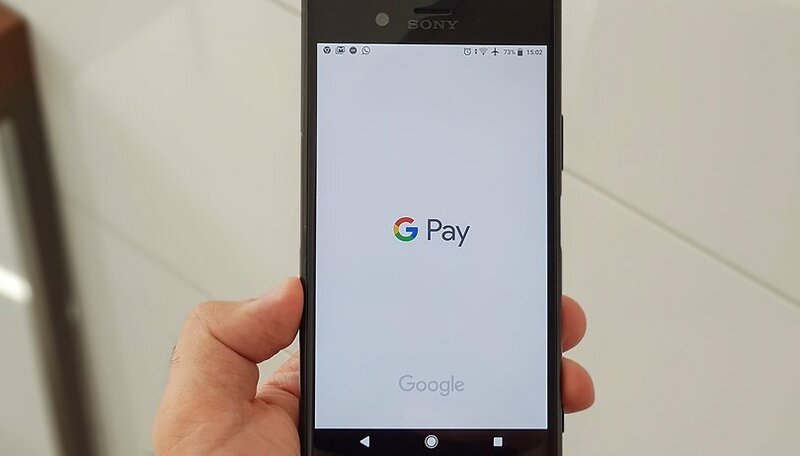 What do you think of the new Google Pay feature? Have you received it yet?